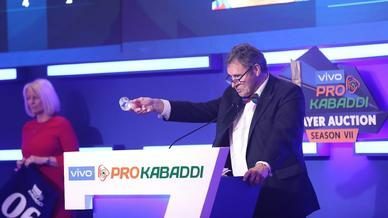 Jaipur Pink Panthers host Haryana Steelers at the Tau Devilal Sports Complex in Panchkula in what will be the final meeting the two Zone A teams in VIVO Pro Kabaddi Season 6. With just two games left in their campaign, Haryana Steelers will aim to finish the season on a high with victories in both their remaining fixtures. Jaipur Pink Panthers have a chance to sweep the season record between the two teams, having won both their previous matches this season. 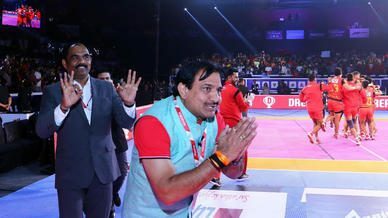 The last encounter took place in Greater Noida where a 12-point performance from Deepak Niwas Hooda helped Jaipur Pink Panthers secure a 38-32 victory. Head-to-head: Jaipur Pink Panthers 2-2 Haryana Steelers. 1 tie. Both skippers, Deepak Niwas Hooda and Monu Goyat, have had a similar season trajectory with each of them starting the season relatively slowly before hitting top gear midway through their respective campaigns. 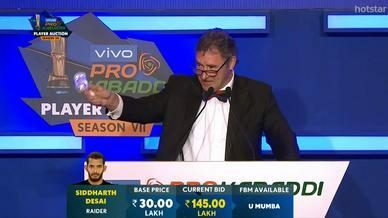 Off his 160 raid points in Season 6, Hooda has scored 118 in his last 11 matches at a staggering average of 10.72 with seven Super 10s; the only player to score one for Jaipur Pink Panthers in that period. 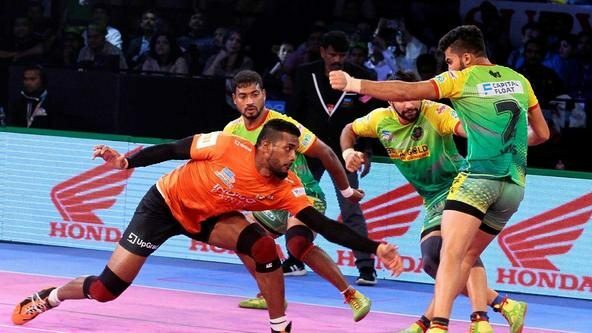 Hooda has carried the Jaipur Pink Panthers offence on his own and will be expected to keep up his form against a quality Haryana Steelers roster. After scoring just 58 raid points in his first eight appearances in Season 6, Goyat has scored, a team-leading, 80 raid points in his last 10 outings at an average of eight raid points per game. He has seven Super 10s to his name, reclaiming the lead raider’s spot from Vikash Khandola during the recent period. 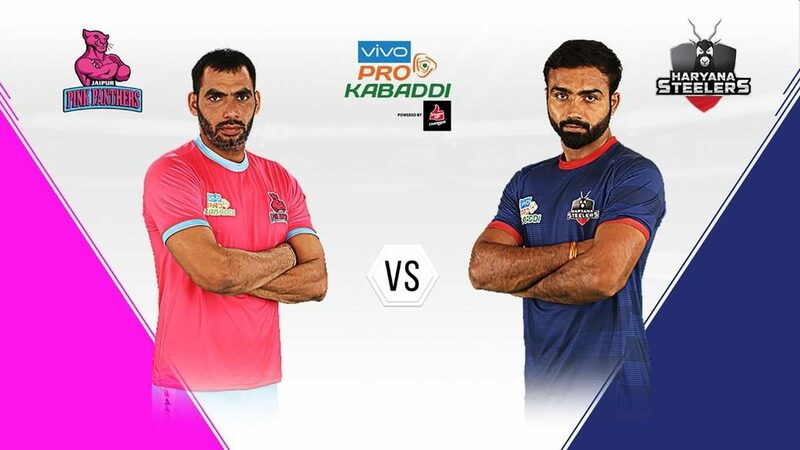 Goyat and Khandola’s partnership provides Haryana Steelers with a potent and versatile raiding unit that they will look to take advantage of against a solid Jaipur Pink Panthers defence. Sandeep Dhull has enjoyed a solid campaign with the Jaipur Pink Panthers and leads the team in tackle points with 47. The Left Corner has featured in almost every game for Jaipur Pink Panthers in Season 6 and, in addition to tackle points, he also leads the team in assists with 26. 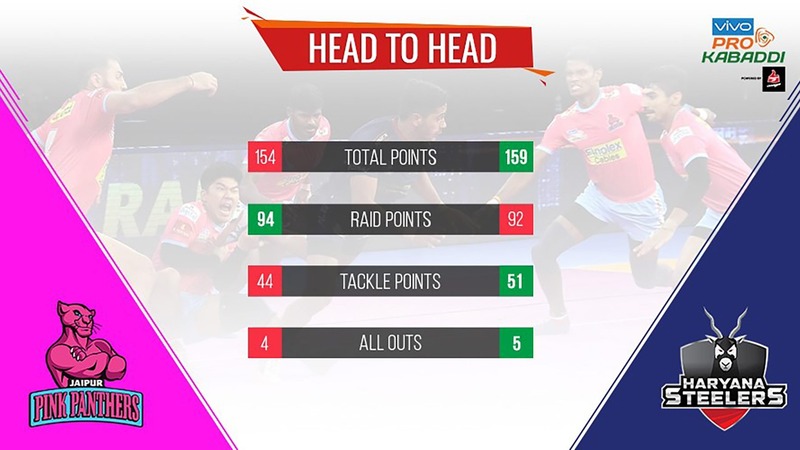 In Vikash Khandola and Monu Goyat, Jaipur Pink Panthers’ defence are up against a raiding duo that has scored 293 raid points together this campaign and, if the home side are to score their second victory in their home leg, Dhull and the defence will have to them in check. Raider Vikash Khandola has been magnificent in this campaign for Haryana Steelers. 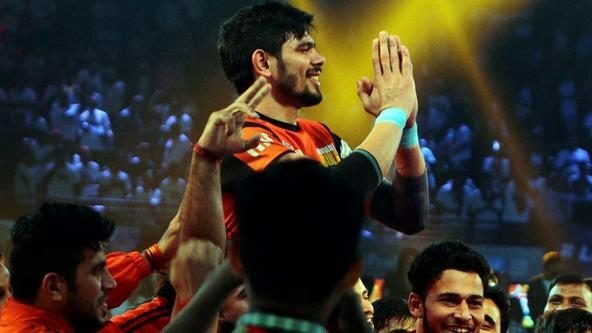 He leads the team in raid points with 155 to his name and has also scored five Super 10s, second-most behind Goyat’s nine for Haryana Steelers. Khandola will aim to finish his stellar campaign on a high.